Finding good food and drink is one of the most important details to consider on any trip, and Seattle is full of interesting places to discover. 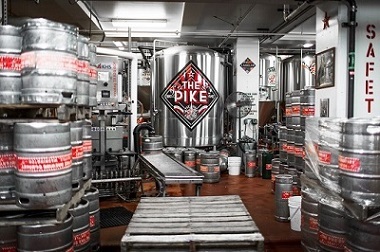 But one locale you really need to experience is the Pike Pub at Pike Brewing Company. Pairing food and drink is one of the most important aspects to any meal, and Pike Brewing Company is dedicated to getting it right. “We make sure that our beers are brewed to accompany food,” he says. But that doesn’t mean the beers are bland or boring. From classic brews to stuff like a blonde coffee blend, the brewers have fun creating and experimenting with the different ingredients and flavors at their disposal. 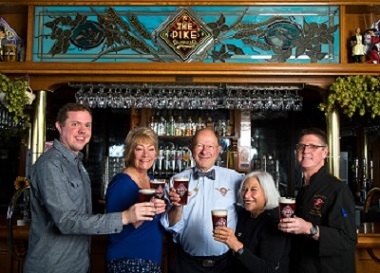 Besides using locally-sourced foods and businesses, Pike Brewing Company also gives back to the community with three signature charity events every year. Piketoberfest is a harvest festival during October that benefits The Pike Market Foundation. Chocofest, just before Valentine’s Day, is a celebration of sensuous foods, chocolate, wine, spirits, and beer designed to support the Puget Soundkeeper Alliance. And the Women in Beer event during Seattle Beer Week teaches guests about the influence of women in the history of beer while benefitting Planned Parenthood of the Great Northwest. “We feel it’s really important for people to know that women are a major part of the history of beer,” states McColloch-Lussier. 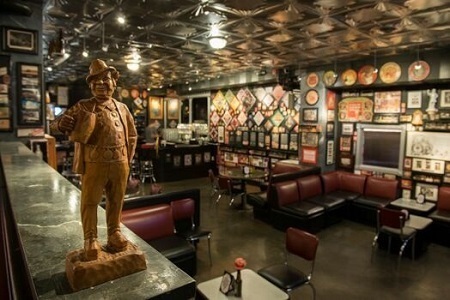 The pub is right in the brewery, too, so after a tour you can sit right down and relax with a great meal. And with a new seafood restaurant being added, there will soon be even more to enjoy. “We want people to have a really nice dining experience. We put just as much effort into our food as our beers.” Even the brewery is expanding, with six new fermentation tanks going in right next to the restaurant.